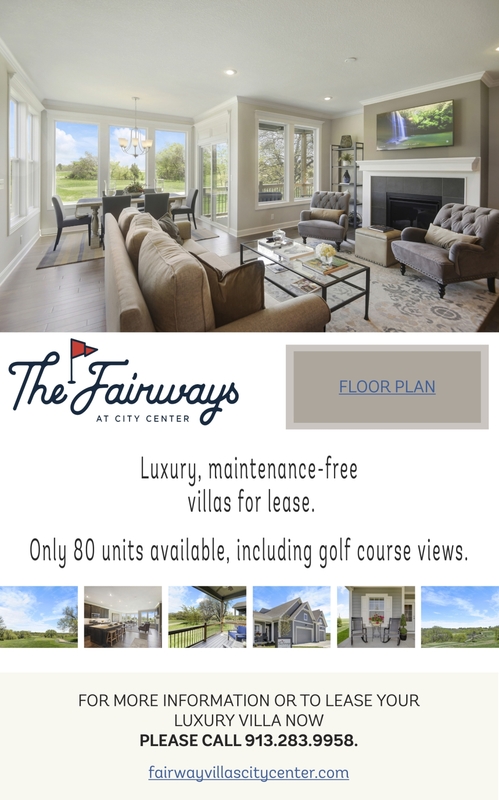 "Phase 10 lots just released at Cottonwood Canyon on Canyon Farms Golf Club! 100 lots developed and about 30 still available. Homes range from mid $400s to over $1m"
Please click here for layout!